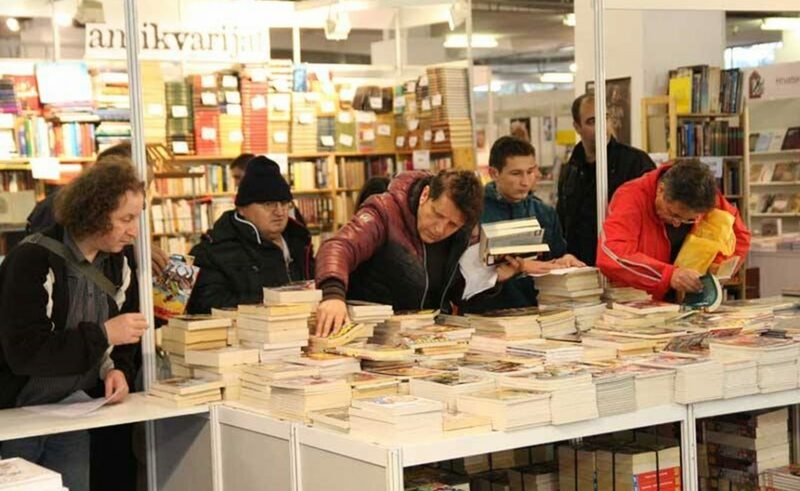 The most popular international book and teaching appliances fair Interliber returns from 13 to 18 November to the Zagreb Fair bring joy to all book lovers and making it once again ‘it place’. Interliber will for the 41st time serve as a platform for the promotion of books, writers, reading, science and knowledge that brings together the most important publishers and booksellers and is intended for all generations. World Education Fair is a novelty of this year’s Interliber. 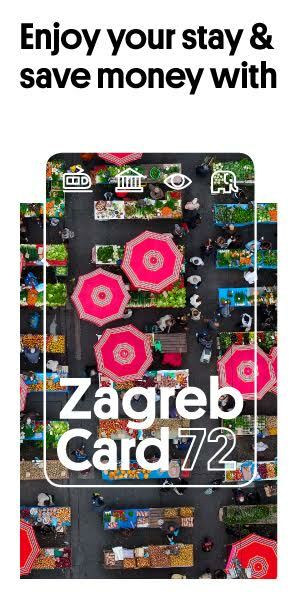 It will be held on 16 and 17 November 2018 (Friday/Saturday) at the Congress Hall of the Zagreb Fair. At the World Education Fair, all visitors interested in education abroad will be able to get information on study programs, secondary schools, language courses abroad and the Work & Travel USA student exchange program in the United States. 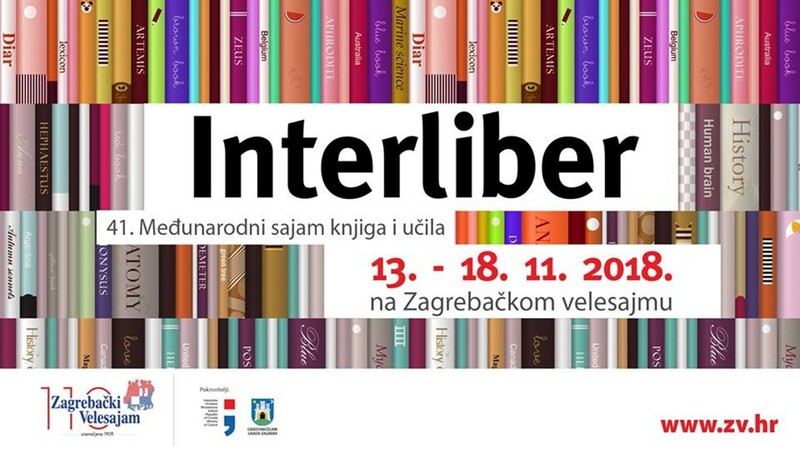 Admission to Interliber is free for all visitors so don’t miss it!